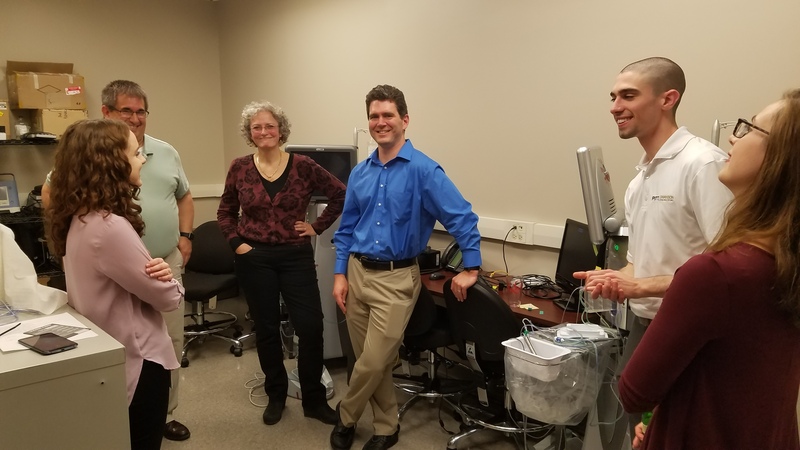 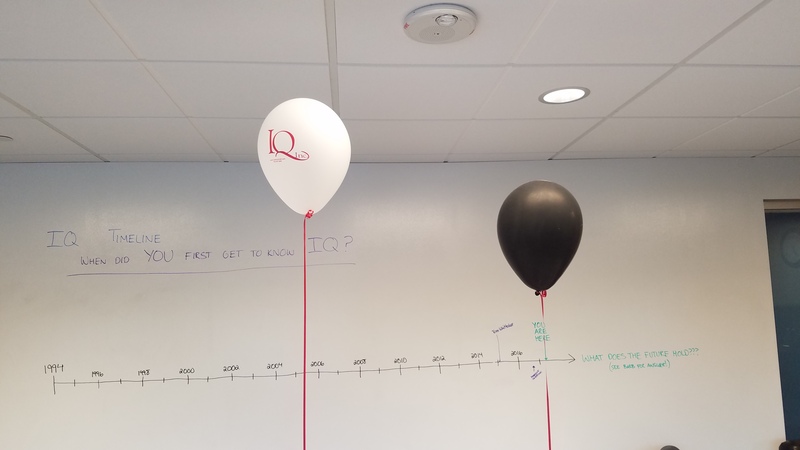 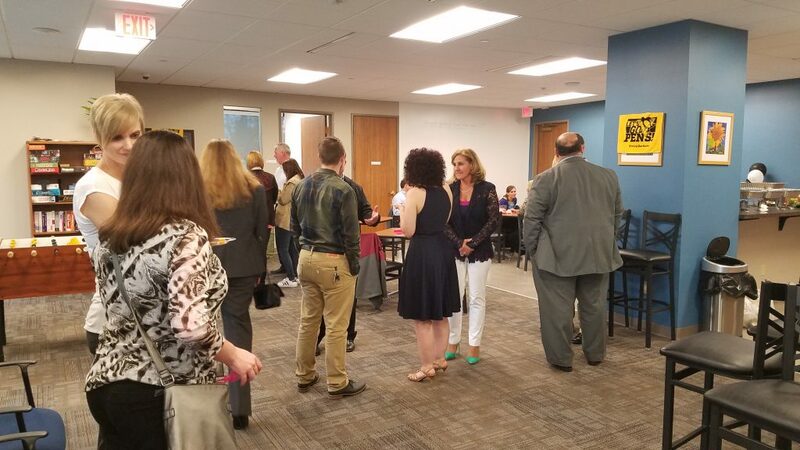 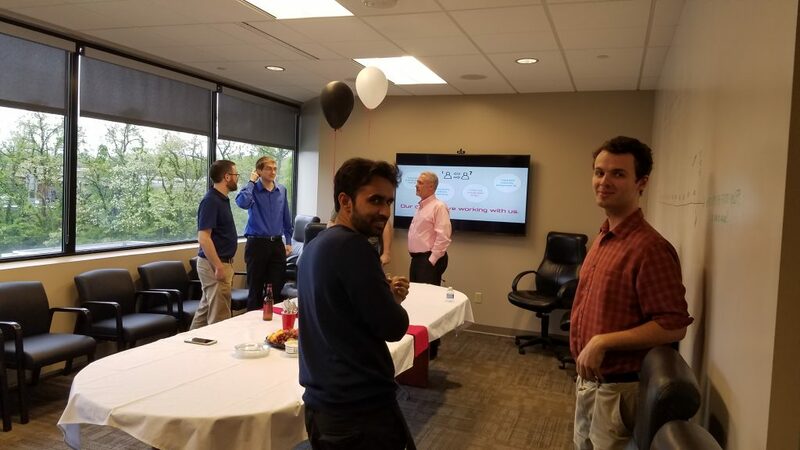 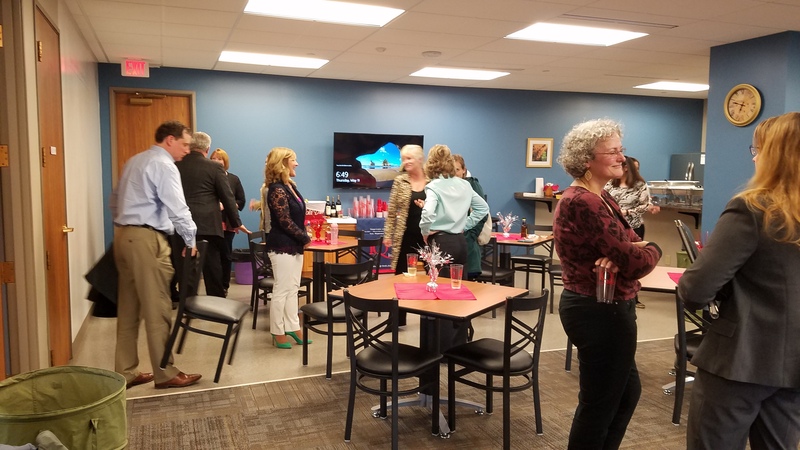 We had around 100 people attend the 2017 IQ Inc. Open House on Thursday May 11th! 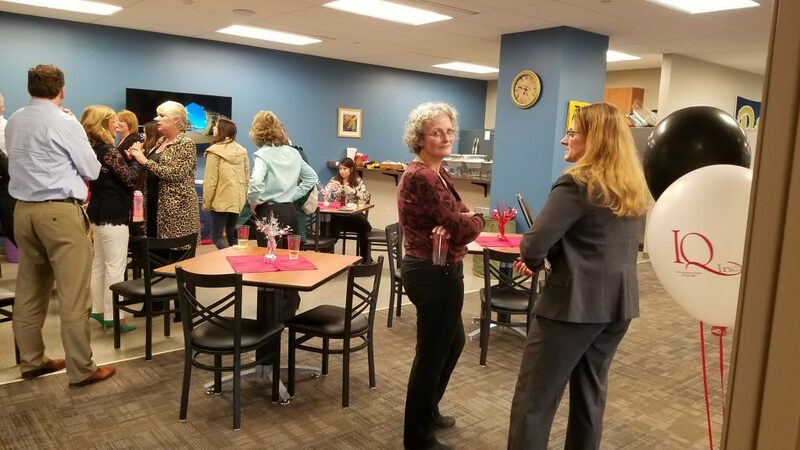 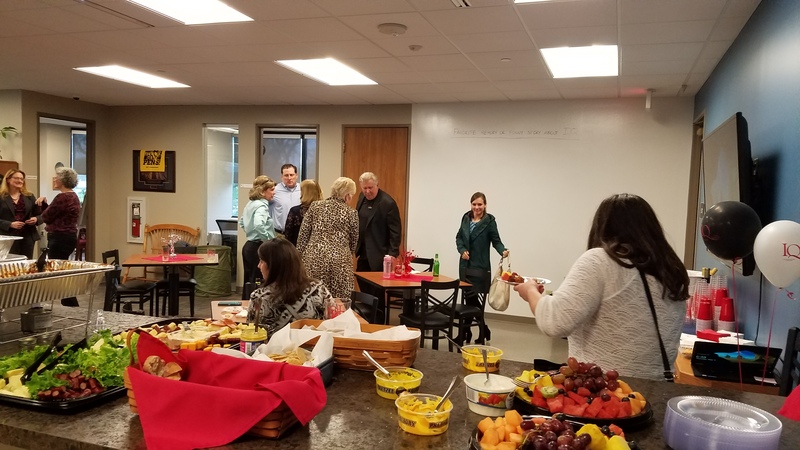 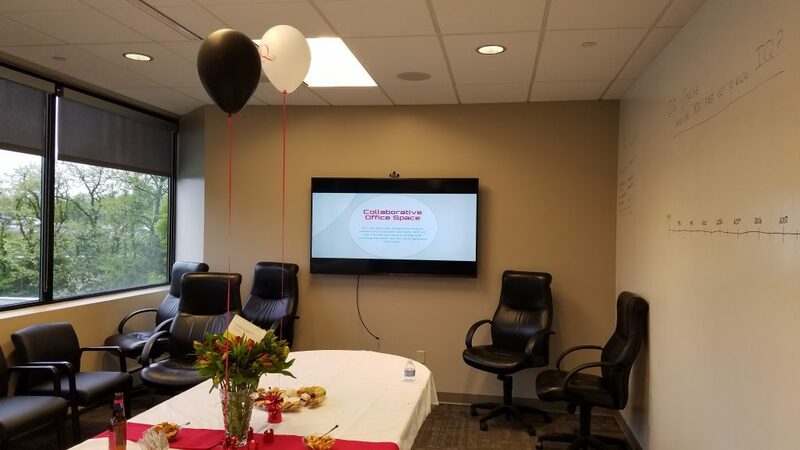 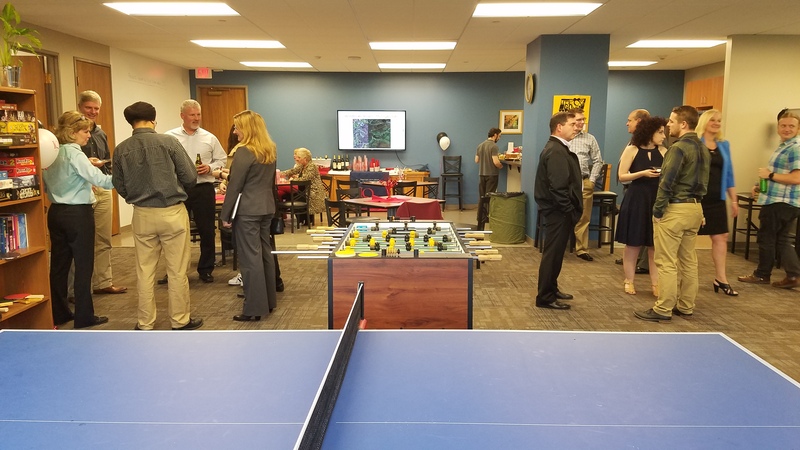 It was a wonderful event attended by clients, prospects, vendors, previous IQ employees, current IQ employees, and their loved ones. 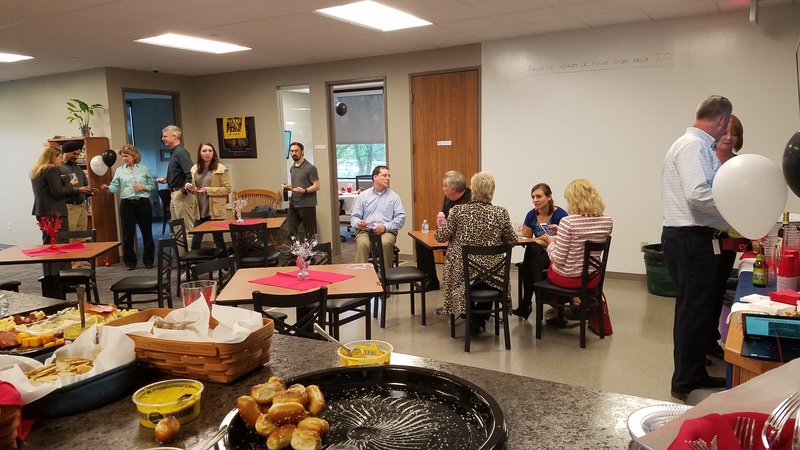 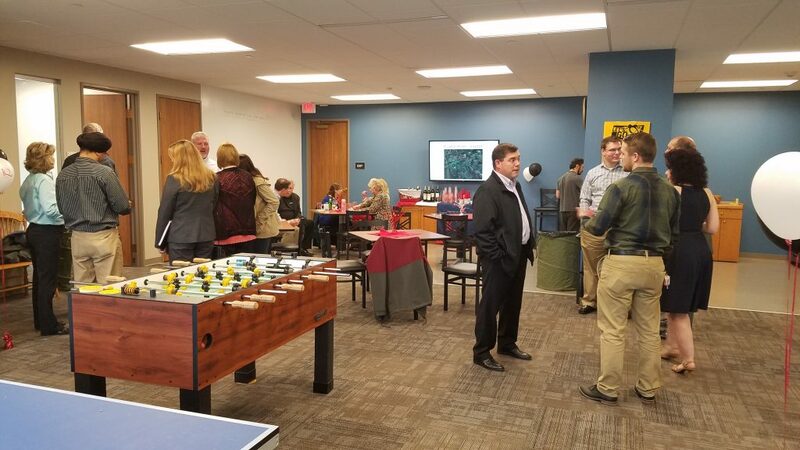 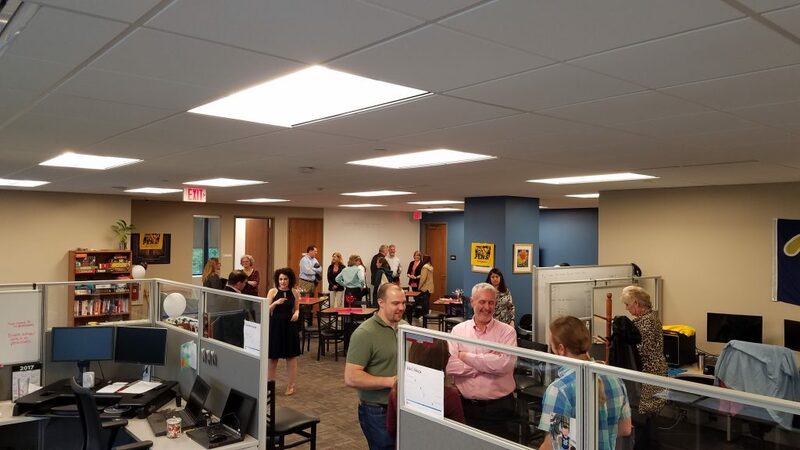 Celebrating the move to our new office space in Monroeville with hot hor d’oeuvres, cold beer, and great company.